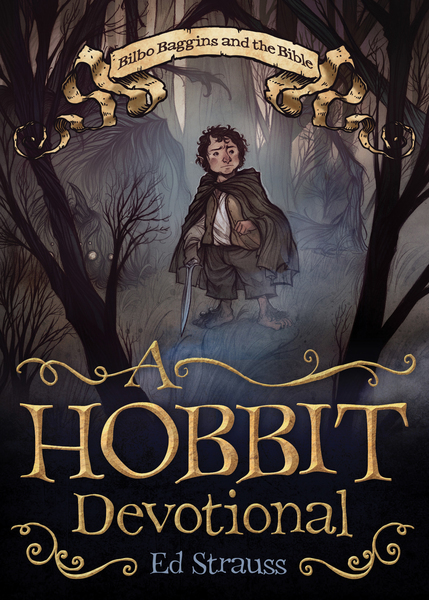 If you enjoy J. R. R. Tolkien--even if you're new to his classic stories--you'll love A Hobbit Devotional featuring 60 humorous, challenging, and encouraging devotionals. Soon to be a major motion picture, The Hobbit has fascinated readers for more than 70 years. Now, this tale of humble folk who overcome fear, discouragement, and despair through steadfastness, courage, and hope forms the basis of a brand-new devotional book. Each reading sketches a scene from The Hobbit, relates it to a contemporary life situation you might experience yourself, and brings in the teaching of a relevant Bible story or verse.